Tiny Houses for Humanity was originally formed as a result of the housing crisis in Sonoma County, California. Sonoma County has three times the national homeless rate. The devastation caused by fires in Northern California made the need for adequate housing even more urgent. 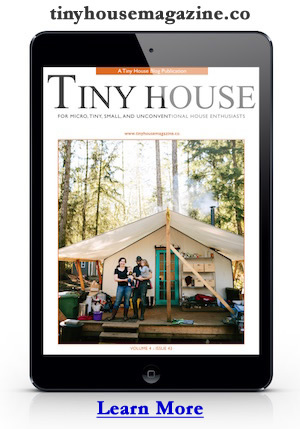 Tiny Houses for Humanity is dedicated to building tiny houses and providing shelters. 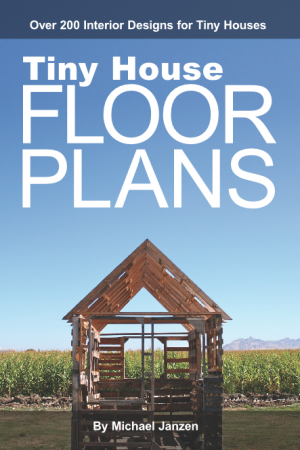 Learn more about how you can help Tiny Houses for Humanity. This entry was posted in Homeless and tagged california, fires, Homeless, Jay Sharer, River King, sonoma county, Tiny Houses for Humanity.